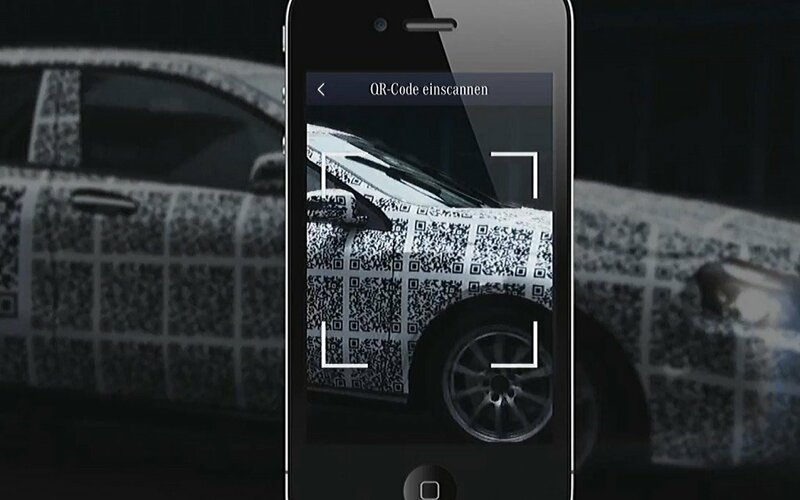 They believe that adding Quick Response (QR) code stickers to Mercedes cars can provide emergency services with the kind of car specific information, in a timely manner, needed to help them save the lives of people caught up in road accidents. Merc considered patenting the idea, but in the spirit of wider safety have waived this in order to encourage rival brands to use their system to save more lives. Waiving the right to patent means that other companies avoid paying a licence fee, or being blocked off entirely from using the system. The QR solution is intended to save the emergency workers from having to call in the cars registration plate in order to identify the make and model of seriously damaged cars. “[The QR code] informs about the location of the airbags, the battery, the tanks, electric cables, high-pressure cylinders and other components – in the case of hybrid models the location of the additional batteries and high-voltage cables, too,” a press release said.